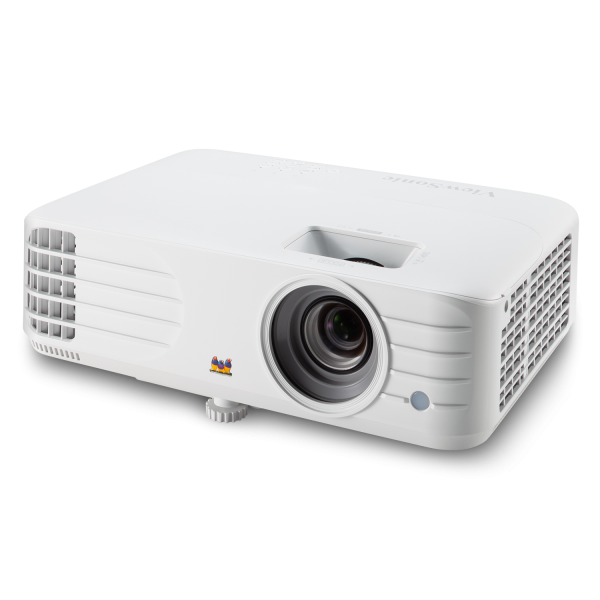 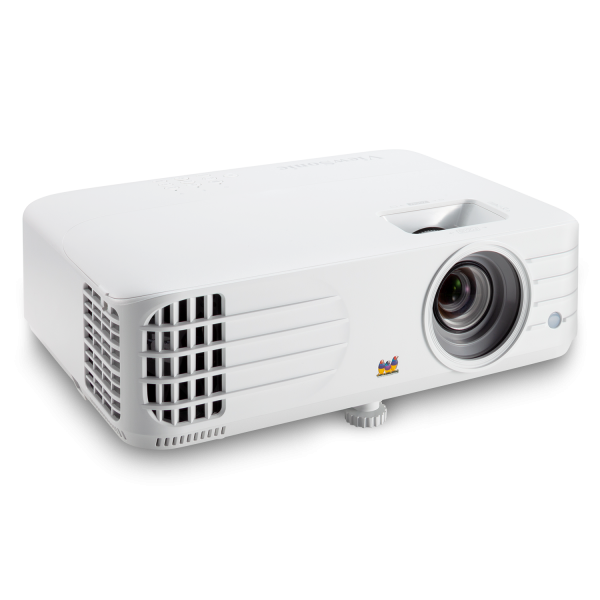 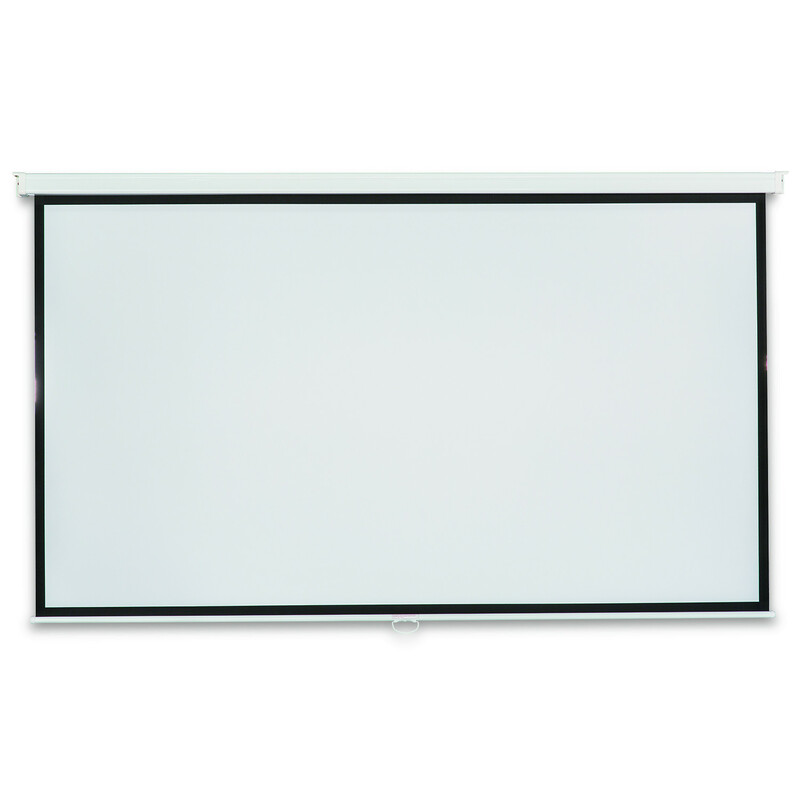 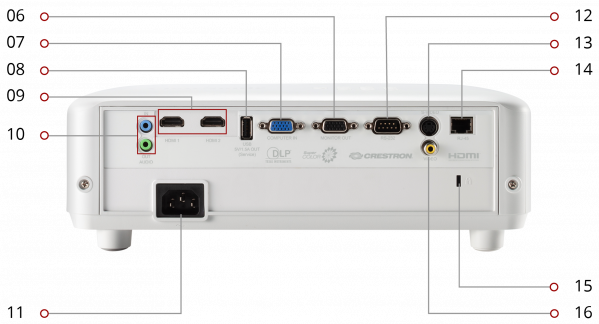 The ViewSonic® PG706HD 1080p projector features 4,000 lumens, Full HD 1920x1080 native resolution, an intuitive, user-friendly design, and a sleek white chassis. 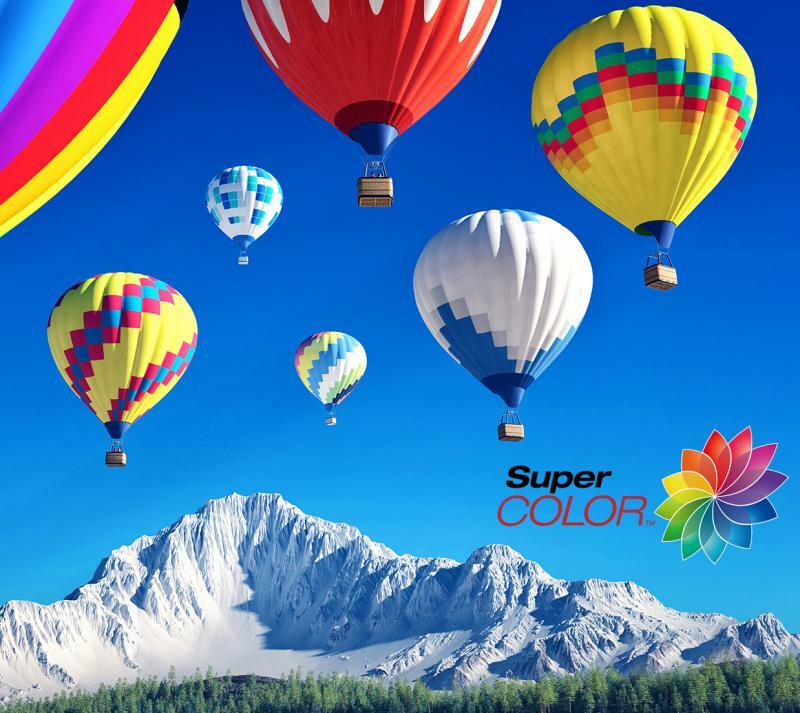 Exclusive SuperColor™ technology offers a wide color gamut for beautiful image production in nearly any environment. 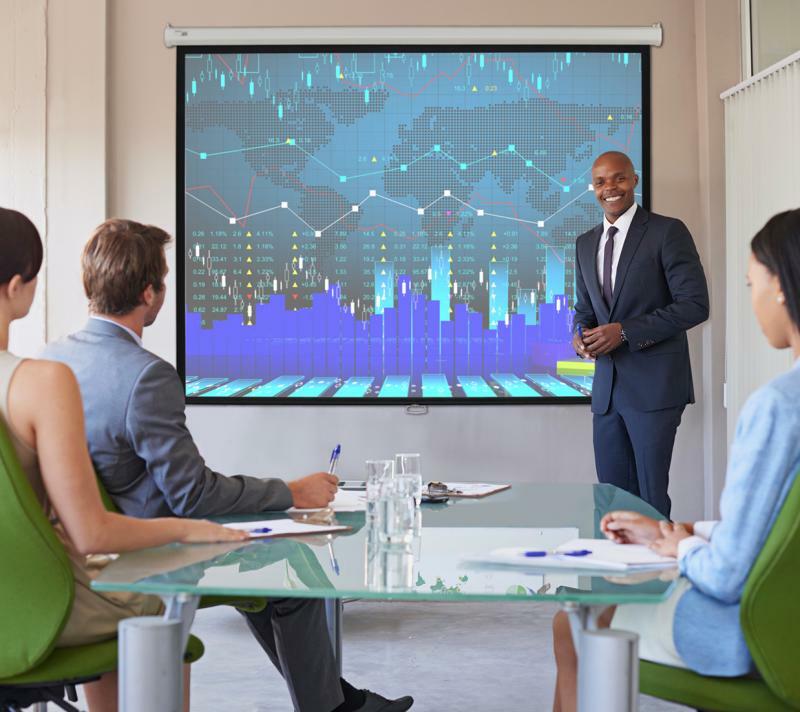 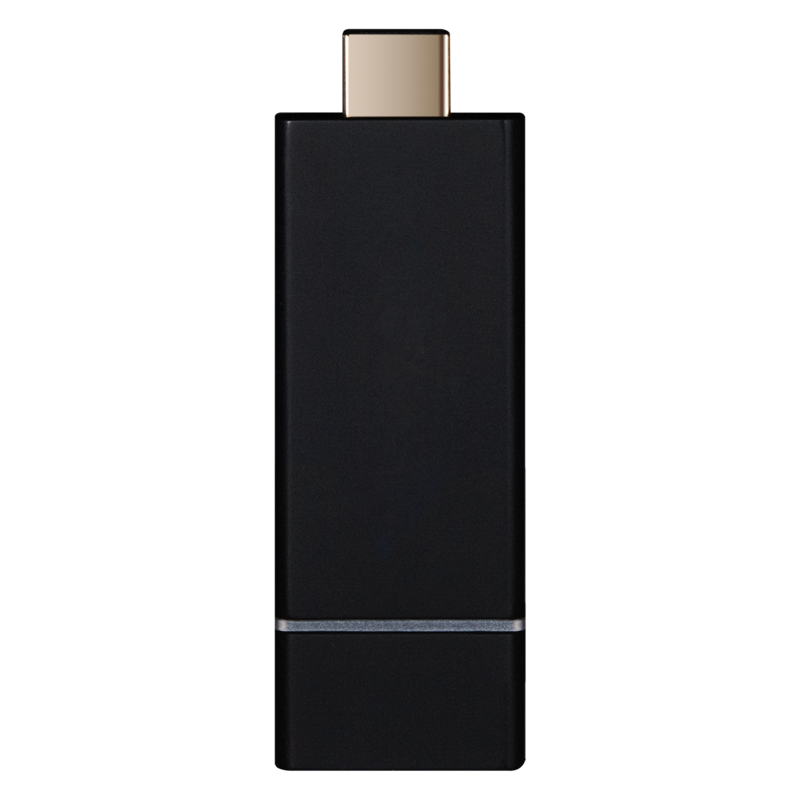 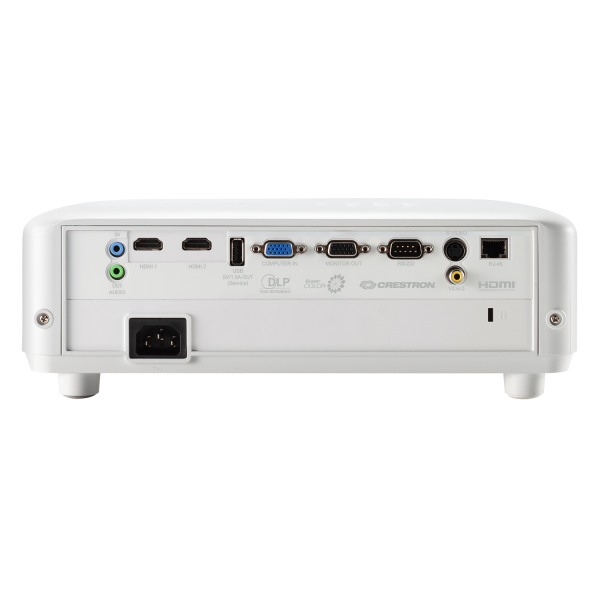 Equipped with Crestron® LAN controller, this projector makes it easy for IT admin to remotely control and manage multiple projectors from their workstations. 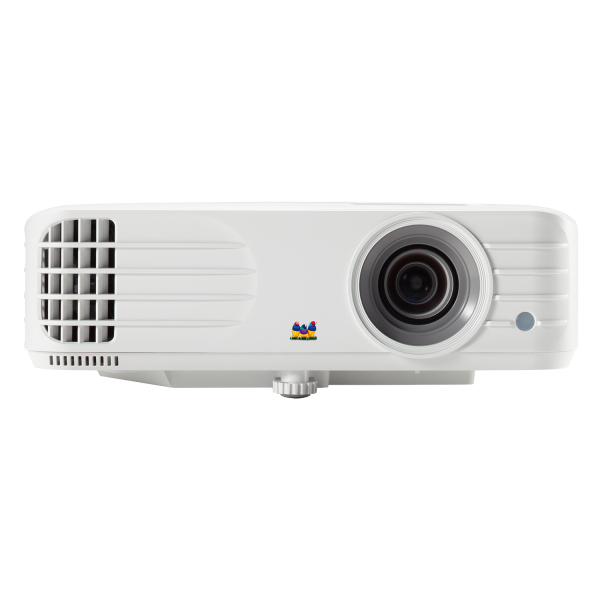 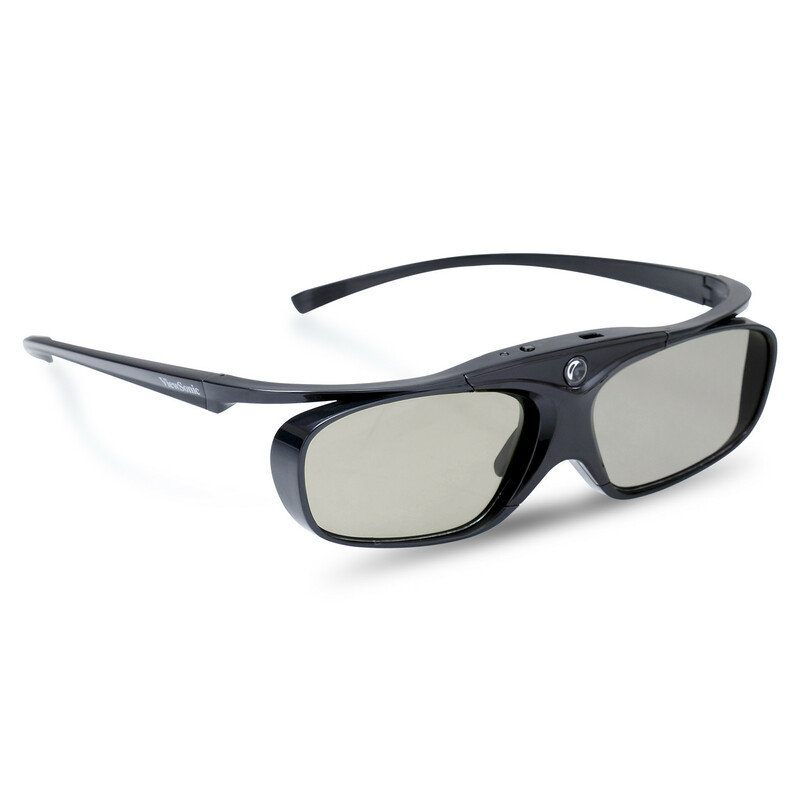 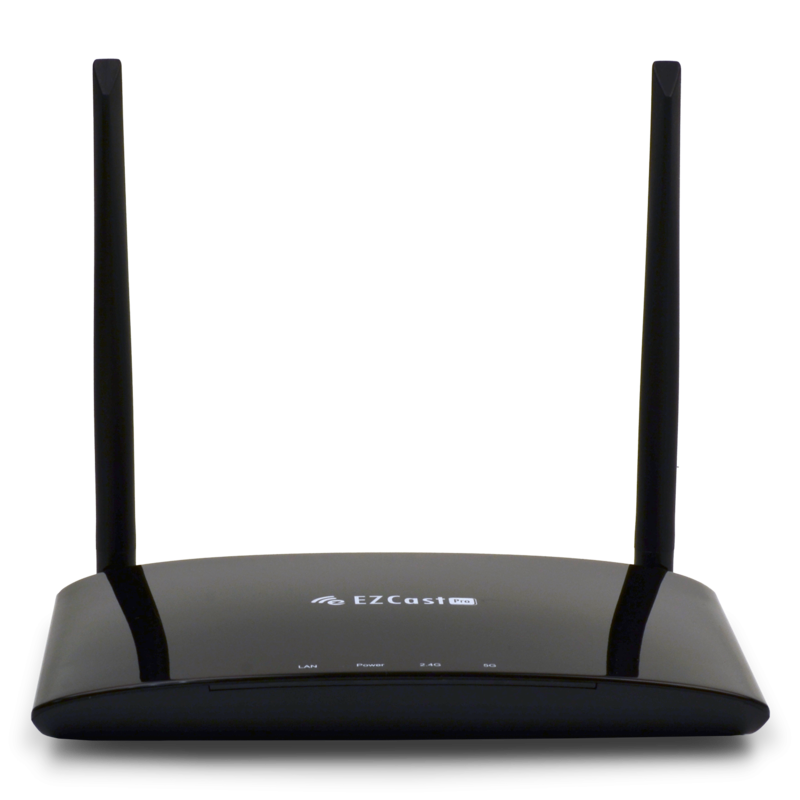 With a shorter throw ratio, 1.2x optical zoom, vertical keystone, and extensive connectivity, the PG706HD provides flexible and quick set-up. 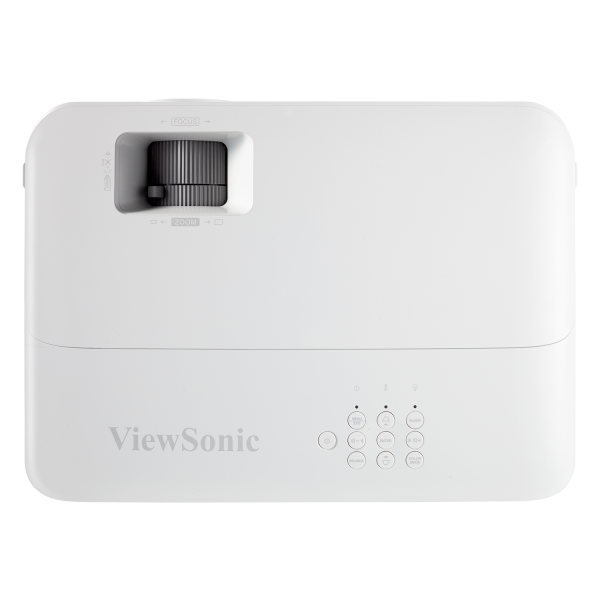 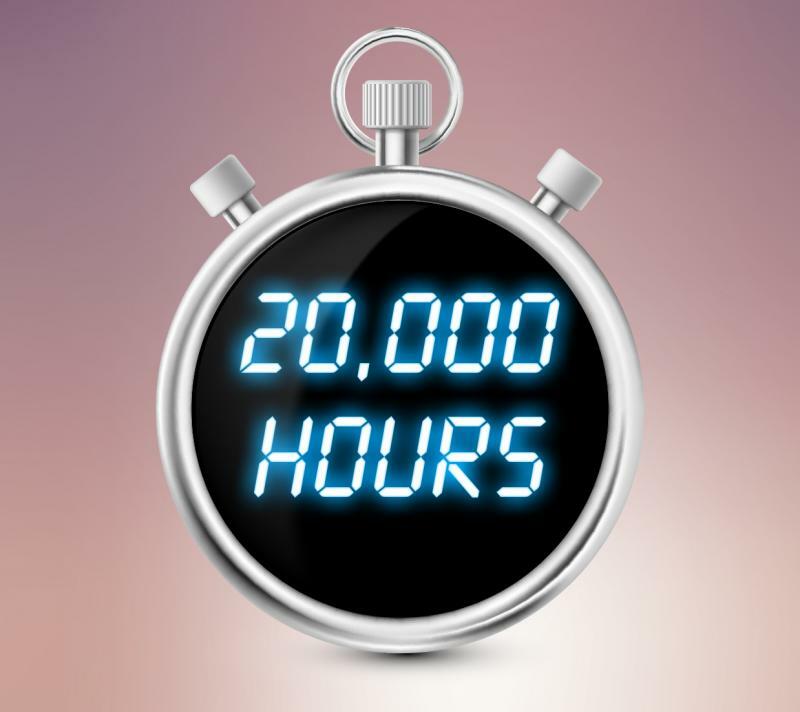 What’s more, an energy-saving SuperEco™ feature reduces power consumption and extends the lamp life by up to 20,000 hours. 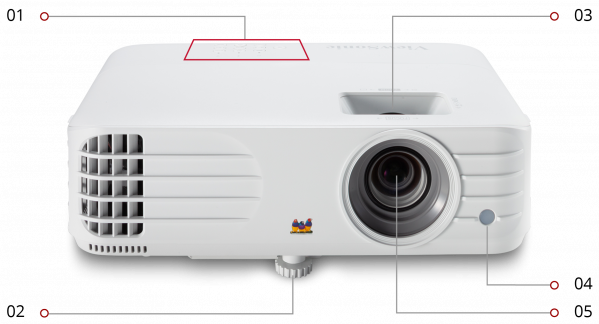 The PG706HD is the ideal projector for both high-definition presentations and vibrant multimedia entertainment. 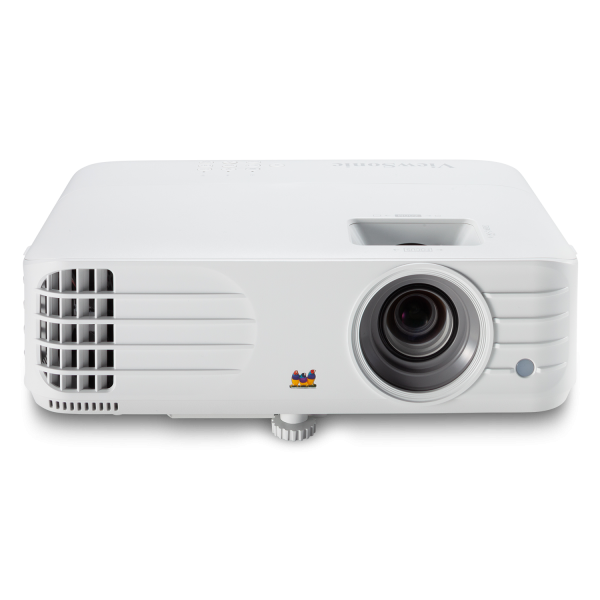 Packed with 4,000 lumens and a high contrast ratio, this projector is guaranteed to produce bright images in nearly any environment – even in rooms with high ambient light.